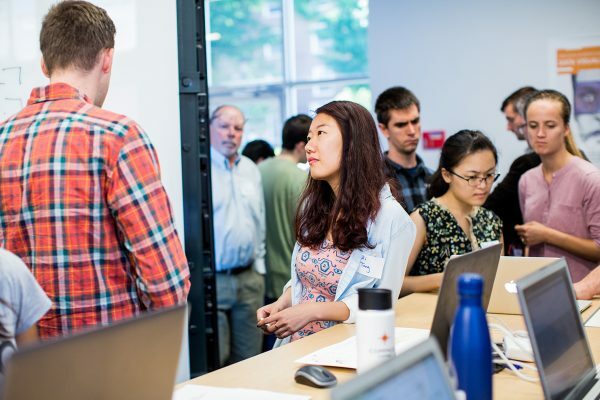 The interdisciplinary nature of the Data Science Institute (DSI) informs our commitment to working with faculty and staff from every discipline at the University of Virginia. 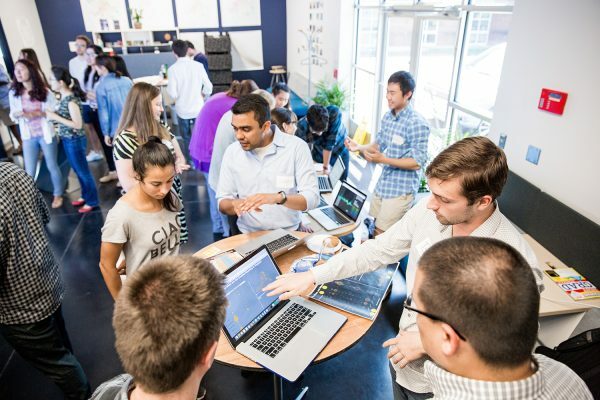 Whether it’s joining in a research effort or supporting Master of Science in Data Science students in a capstone project, we love partnering with schools and departments from all across the University. Learn more about how University faculty and staff can get involved with the DSI. The DSI at the University of Virginia unites researchers from a wide range of disciplines to conduct groundbreaking research. In partnership with the Office of the Vice President for Research, the DSI helps make connections for researchers to gain access to grants and other funding opportunities. 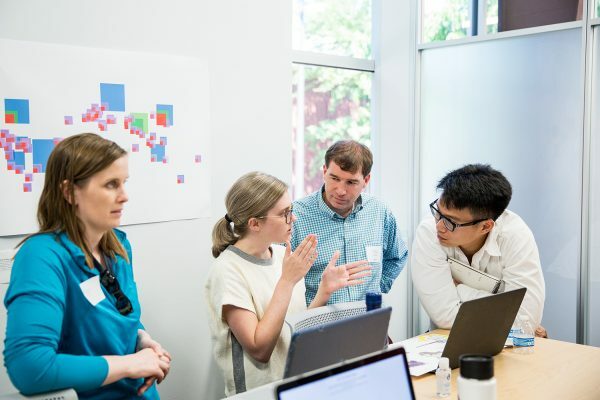 The DSI is devoted to taking the power of data science beyond the walls of the University and into our local community—and to the nation and world at large. Our public events, from Datapalooza to our Distinguished Lecture Series, are creative collisions intended for community members, leaders and professionals from a wide array of backgrounds to come together and share ideas. Learn how the DSI forges partnerships with leading corporations across a variety of industries. Explore the executive education opportunities that the DSI provides to industry leaders and professionals in a broad range of fields.